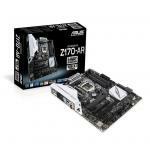 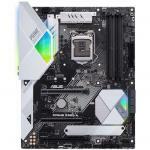 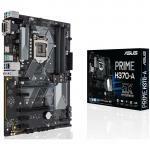 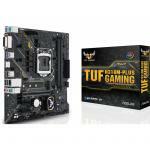 ASUS TUF Z370-PLUS GAMING ATX Form, For Intel Coffee Lake LGA1151, 4x DDR4 up to 4000Mhz, M.2/SATA USB3.1 Type-C, HDMI DVI. 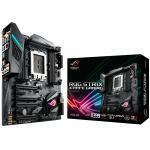 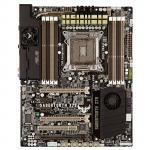 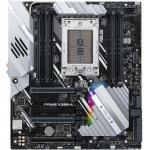 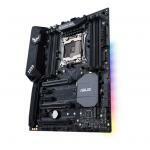 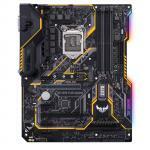 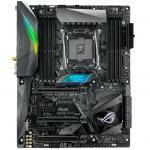 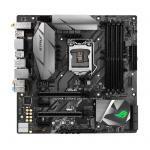 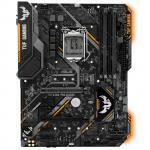 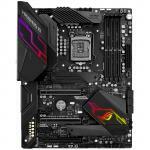 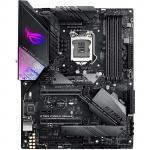 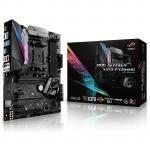 ASUS Remanufactured ROG STRIX B350-F GAMING ATX For AMD Ryzen Socket AM4. 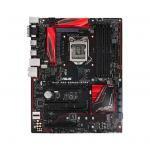 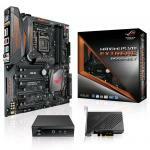 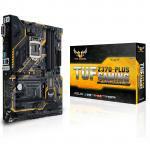 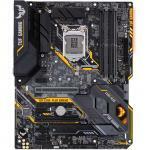 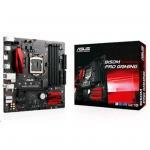 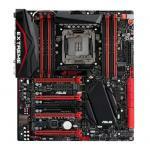 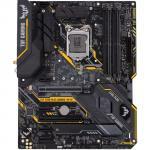 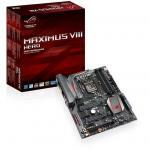 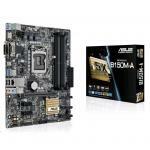 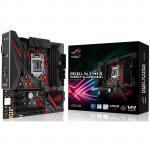 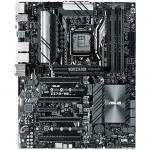 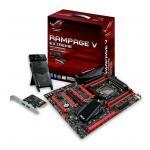 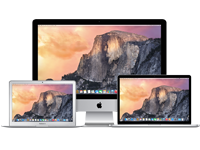 AMD B350 Chipset 4X DDR4-3200, M.2 SATA3,USB 3.1 HDMI DisplayPort. 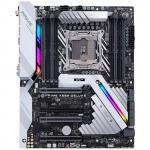 With Aura Sync RGB LED, /PB 6 mths... High end looks, low price! 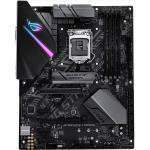 ASUS Remanufactured ROG STRIX B350-F GAMING ATX For AMD Ryzen Socket AM4. 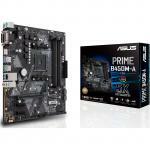 AMD B350 Chipset 4X DDR4-3200, M.2 SATA3,USB 3.1 HDMI DisplayPort. 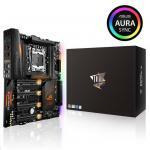 With Aura Sync RGB LED, /PB 6 mths warranty High end looks, low price!